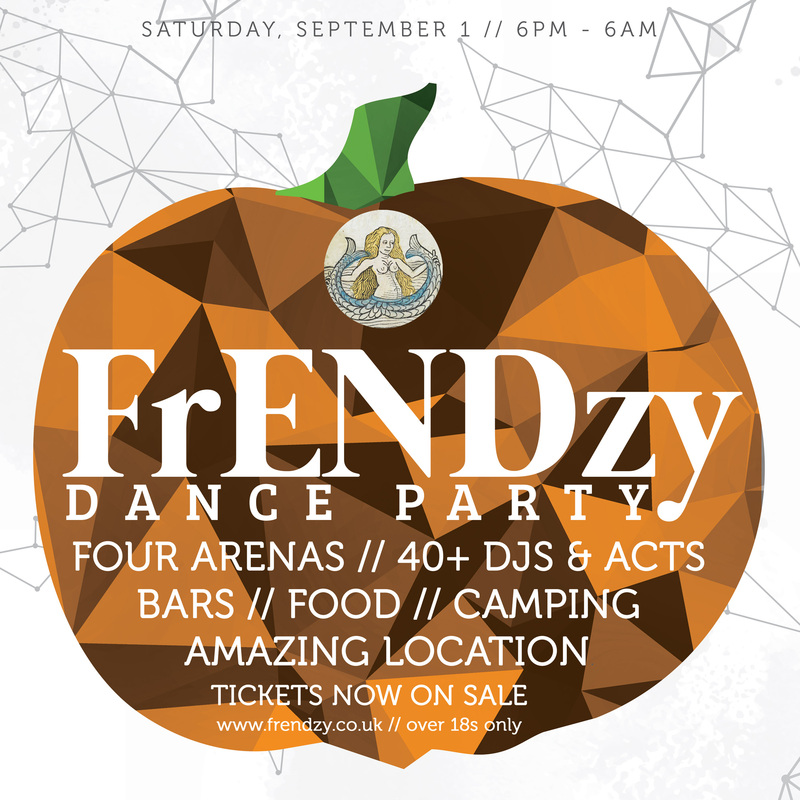 The first batches of £15 and £20 tickets sold out in one day, with 100 people raring for a bit of FrENDzy action. Then we sold 150 at £25. Here are the final tickets at £30 – and we’re limited to 499. Sorry about the price rise, we’ve been at £25 for a number of years and things have just got more expensive (and we’ve been hit with some extra expenses with regards to the license). We want to keep up the usual production standards and with a reduced capacity this year, we had to put the price up. Still, not a bad price for a rad, all night party. So it’s first come, first serve…and FrENDzy has always sold out in the past.